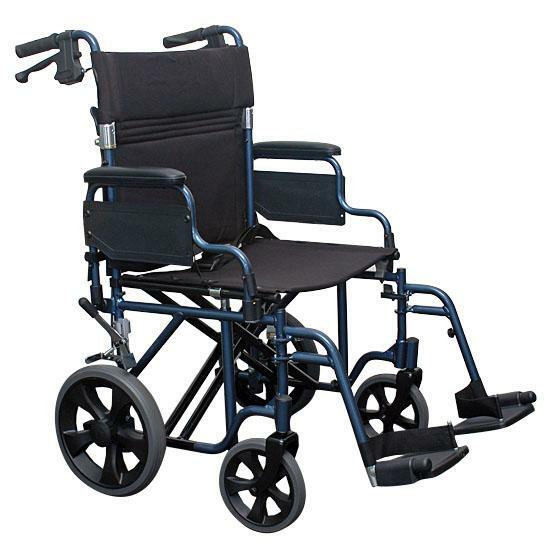 The Breezy EC 2000 is a quality steel frame, folding wheelchair, suitable for general use is such applications as hospitals, doctor surgeries and shopping centers which will support a 113kg max user weight. 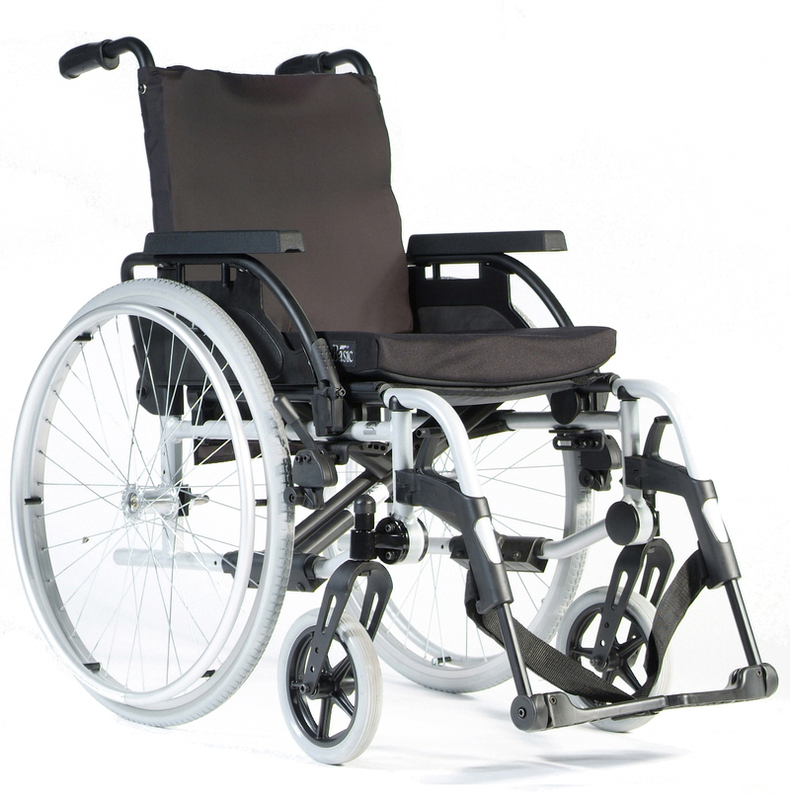 The Rubix 2 is a lightweight aluminium, folding, bariatric wheelchair. 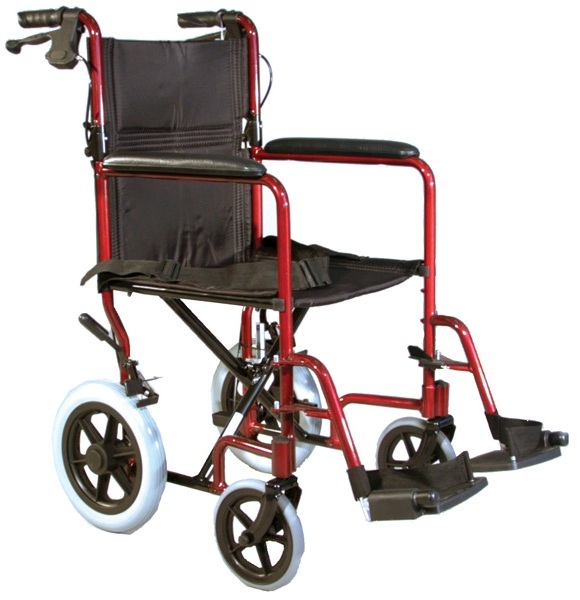 The Rubix2 is suitable for heavy duty users and offers a seat width up to 60cm with 170kg user weight. 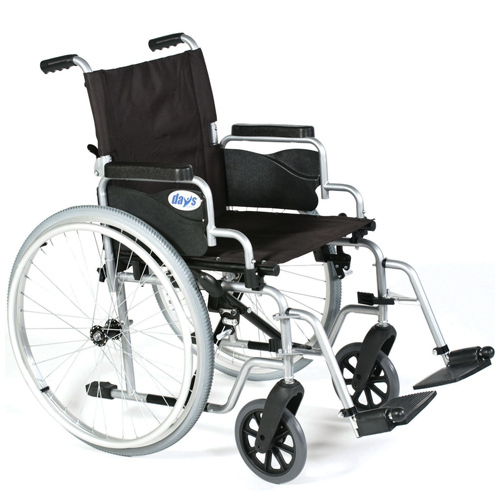 The Breezy Basix 2 is a lightweight aluminium, folding wheelchair, suitable for a wide range of users. The Basix can be ordered with a seat width between 14 and 20 Inch. The Quickie LX-SE is a high quality, lightweight aluminium, folding wheelchair which offers 'Made-to-measure' quality straight off the shelf. 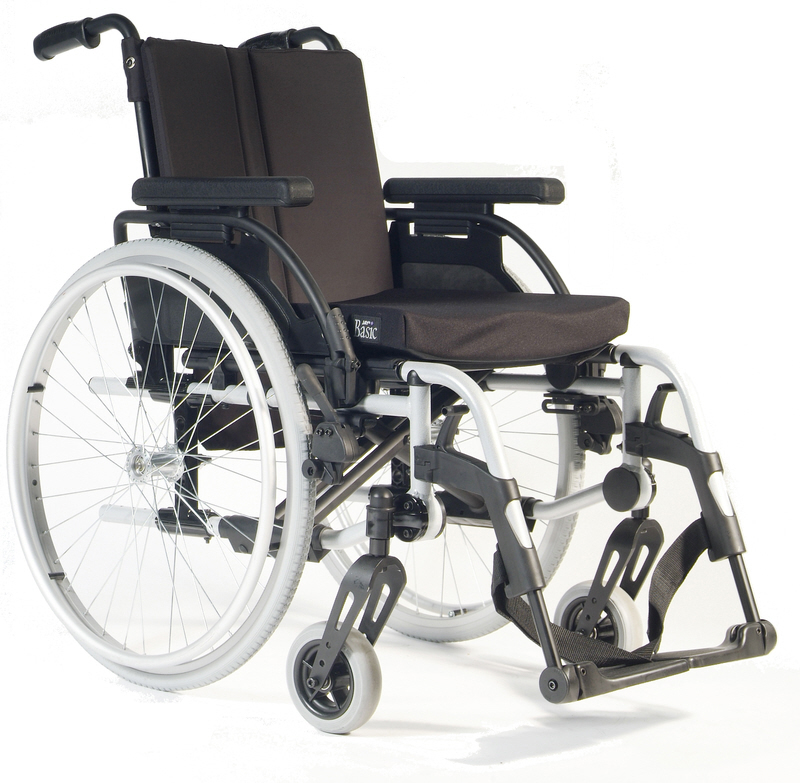 The LX-SE has a 120kg max user weight and a 16 to 20 inch seat width. 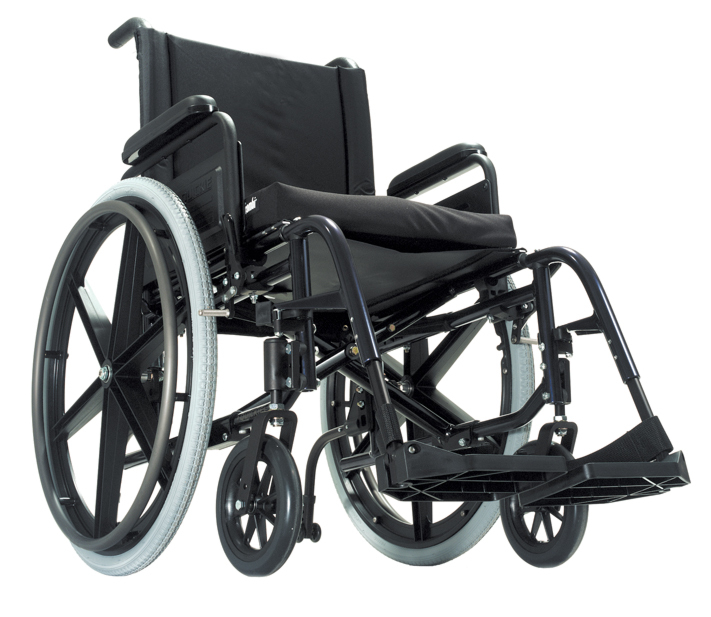 The Quickie SR45 is a transport wheelchair that allows the client to tilt 45 degrees on their center of gravity using Quickie's 'tilt-in-space' technology. 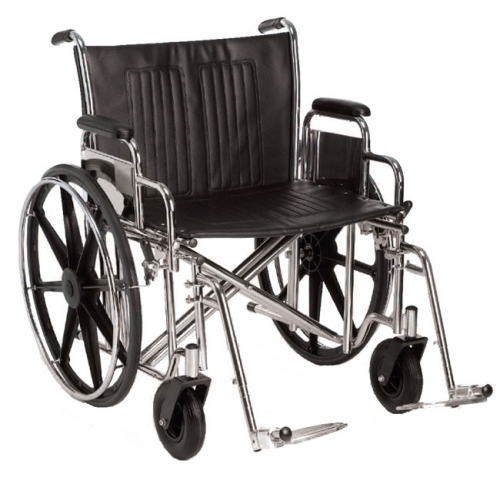 Auscare Shopper 12 Ultra Light 11kg Frame Wheelchair, 100kg max user weight; 18" seat width. 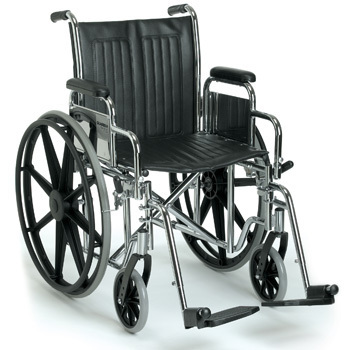 All the same great features as the Standard Shopper Wheelchair, but also features a larger seat and removable armrests. 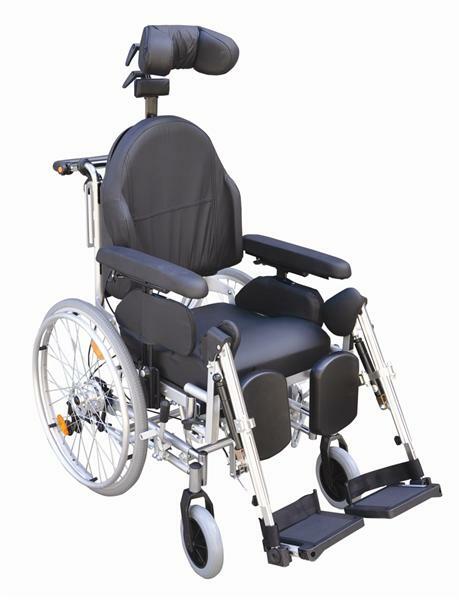 Auscare Shopper 12 Extra Wide, 125kg max user weight; 22" seat width. 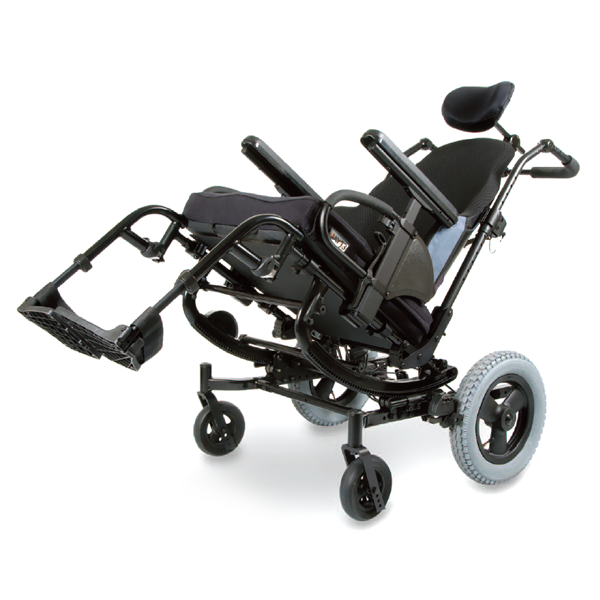 With a choice of five seat widths, the Whirl is designed to be a simple yet versatile wheelchair ideal for part or full-time use.